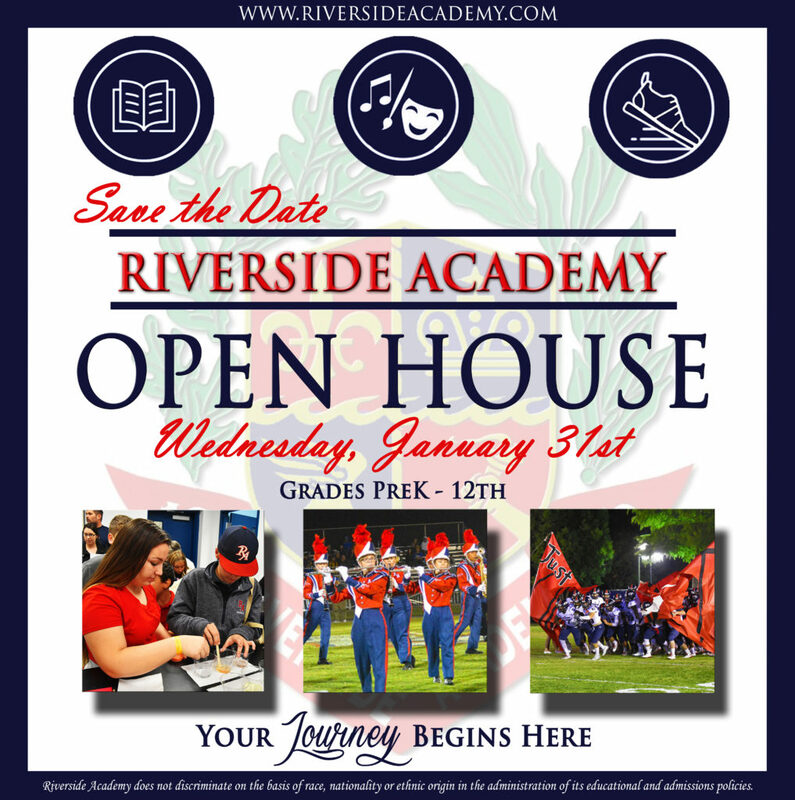 Riverside Academy / Rebel News & Updates / OPEN HOUSE DATE SET! ALL ARE WELCOME to join us on January 31st for our OPEN HOUSE! We look forward to meeting you!